Provide comfort for the family of Craig Delong with a meaningful gesture of sympathy. Craig O. Delong - age 71, of Pine Drive, died January 18, 2019 at Maine Veterans Home in Augusta, ME after an extended illness. He was born in West Stewartstown, NH on July 1, 1947 the son of Sheridan Delong and Muriel (Chase) Delong. Craig graduated from Manchester (NH) High School and received an Associate degree from Husson College (ME). He was employed by EcoLab as a service technician for many years. Surviving is his wife, Anita (Scott) Delong of Sidney, ME; one son, Garrett Delong of Sidney, ME; one daughter, Dustie Delong White of Cornville, ME; one sister, Pamela Delong Bensken of West Windsor, CT; and three grandchildren. There are no public visiting hours scheduled. A Celebration of Craig’s Life will be held 3:00 PM Saturday January 26th at Plummer Funeral Home, 16 Pleasant St., Augusta, ME. Memorial donations are preferred to: Alzheimer’s Association, Maine Chapter, 383 U.S. Route 1, Suite 2C, Scarborough, ME 04074. 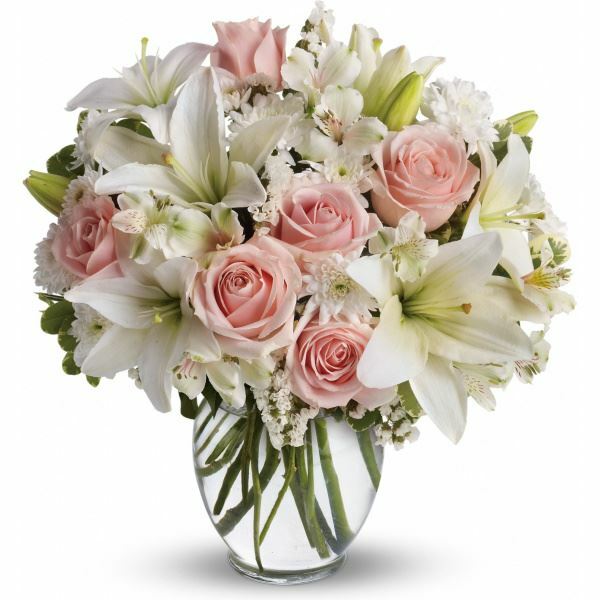 Provide comfort for the family of Craig O. Delong by sending flowers. My heart is broken for all of you! Rest easy with the angels big brother. Keeping you in my thoughts and prayers. Heartfelt Sympathies Store purchased flowers for the family of Craig Delong.